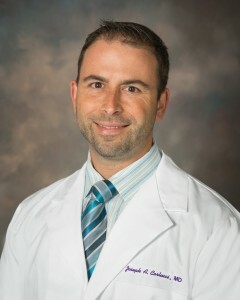 Joseph A. Carlucci, MD - Bond Clinic, P.A. Bond Clinic, P.A. Dr. Carlucci is board certified in Internal Medicine and has been with Bond Clinic since 1999.